Shipped via UPS at actual cost within the United States. 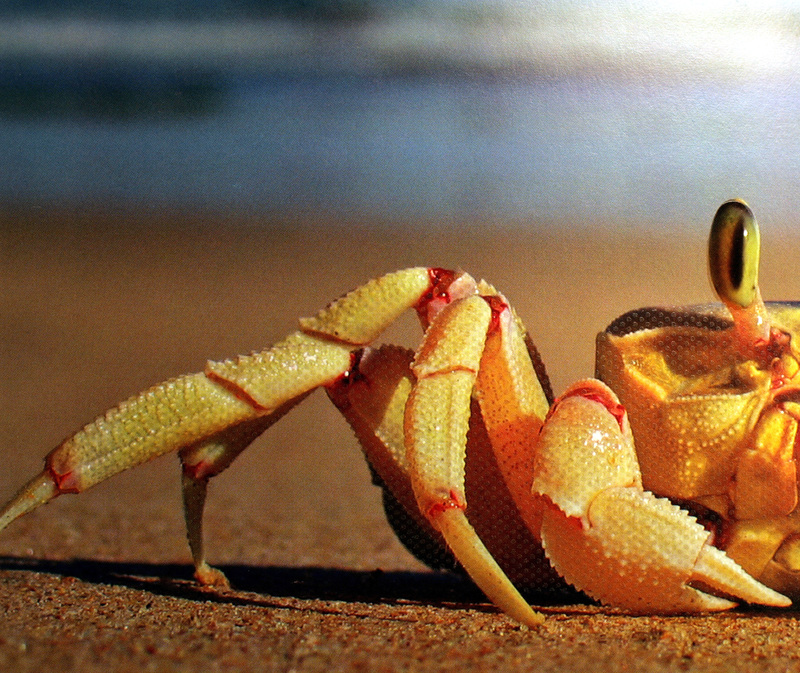 RHUV-Strong Abrasive provides a thick sandy effect on finish, with excellent adhesion and high durability. SUBSTRATES: Formulated for coated PVC, PETG, and paper board. 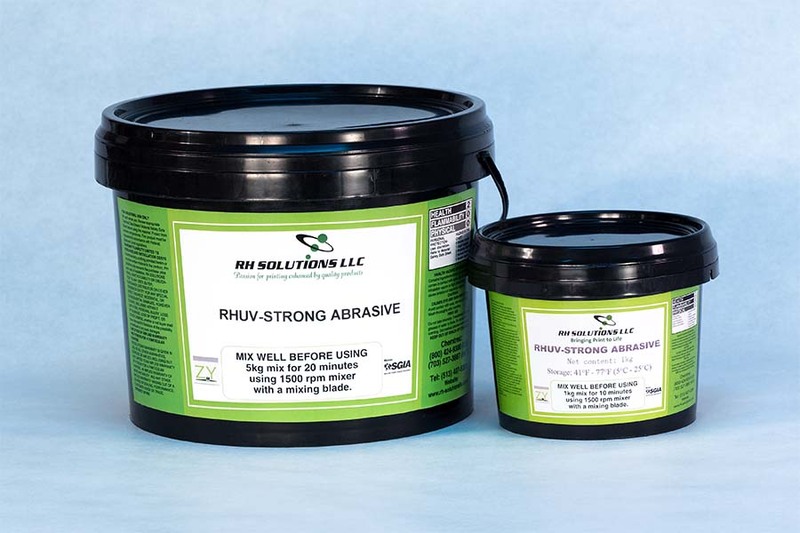 Click here for RHUV-Strong Abrasive data sheet in pdf. or click here for full specs of all RHUV-Special Effect Inks.